Stephen Automall Centre is happy to welcome Bristol, CT drivers. We offer new and used cars for sale in the Greater Hartford area. 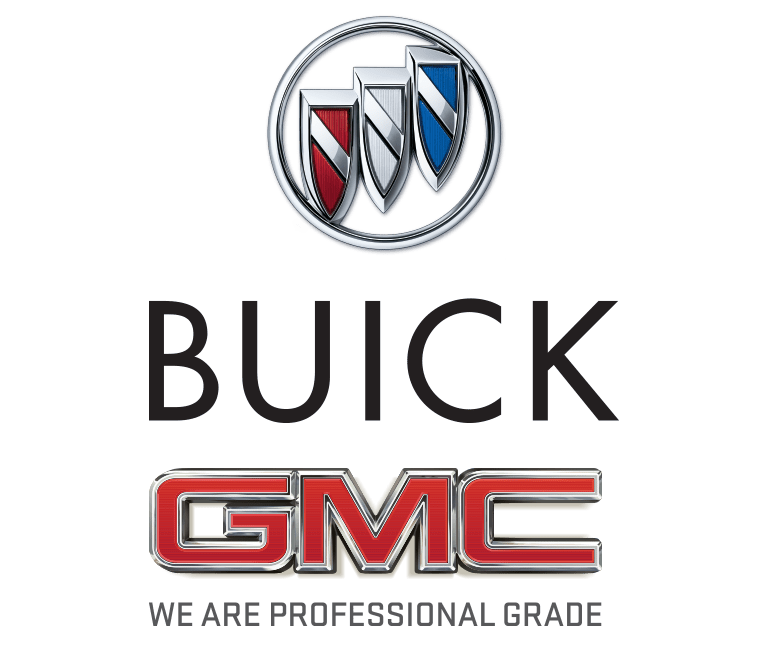 Our goal is to help drivers save big on the top automotive brands such as Buick, GMC, Cadillac, and Toyota. 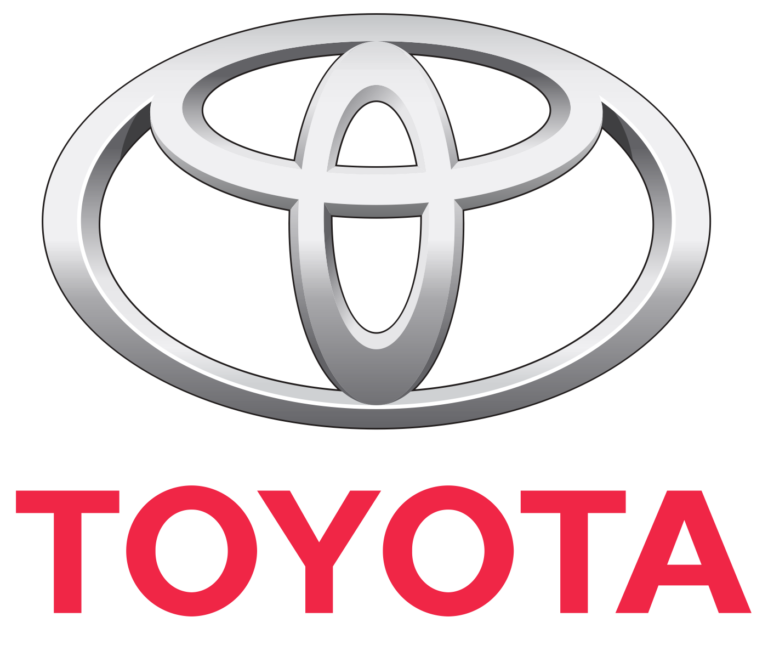 Whether you're looking for a premium Toyota pickup or a fancy Cadillac SUV, we've got your back. We also offer financial assistance. Whether you have a great credit or you're on the lower end of the totem pole, we can help. Our bad credit financing options work well for anyone in the market for a new auto loan. Our online credit application makes things super easy as well. Our certified service technicians are happy to provide drivers with the auto care they need. Ask about our service and parts specials and we can direct you to affordable genuine parts. You can even order online, which makes all the difference to our Bristol, CT customers. We also make it easy for drivers to schedule service by offering an online option as well. Our state-of-the-art service department is the perfect place to combine parts, tires, and oil change services. We like to mix the reliable models with the luxurious ones so that everyone can find something perfect. 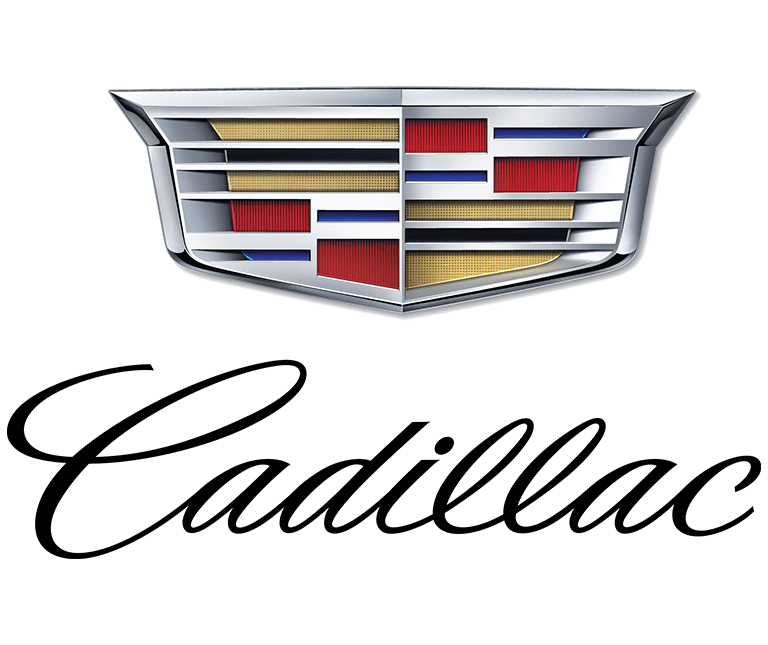 It doesn't matter if you're searching for an optimized sports car with the latest technology or a pre-owned SUV to cart your kids around in, our team has it. 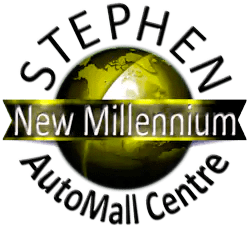 Simply schedule a test drive online, and the sales experts at Stephen Automall Centre will gladly assist you today. Since you're here, we invite you to check out our new and used inventory now. You can find the perfect car, you just need help from an expert! The professionals at our new and used dealership want nothing more than to see you drive off in the car of your dreams. We are happy to answer any and all questions that you have about our inventory. Do you need to test drive every truck on our lot? It might take a bit, but we can make it happen. Are you looking for genuine parts in Bristol? We have an amazing catalog to show you. Our professional team is happy to answer when you call. Get in touch with our professionals today.